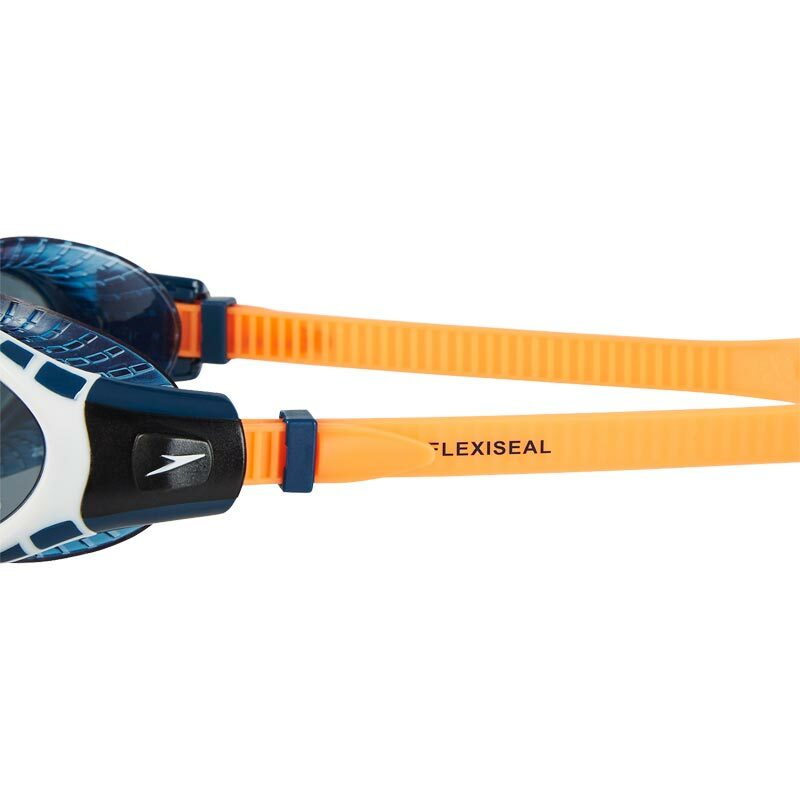 The NEW Futura Biofuse Flexiseal Triathlon goggle offers the ultimate in goggle comfort. 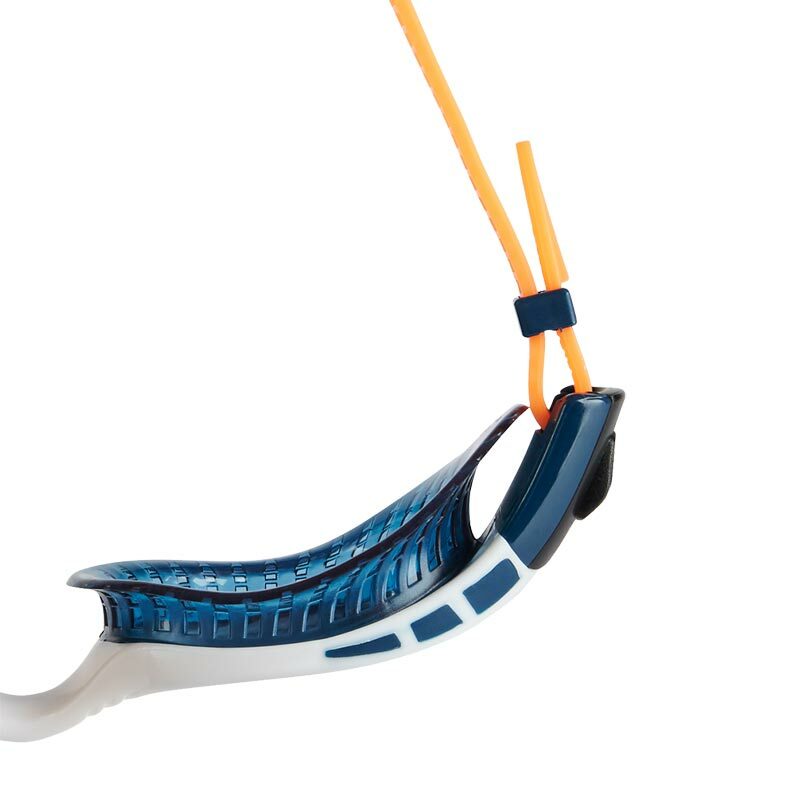 The new super soft flexible seal offers greater flexibility for an even softer and more cushioned fit around the eye. 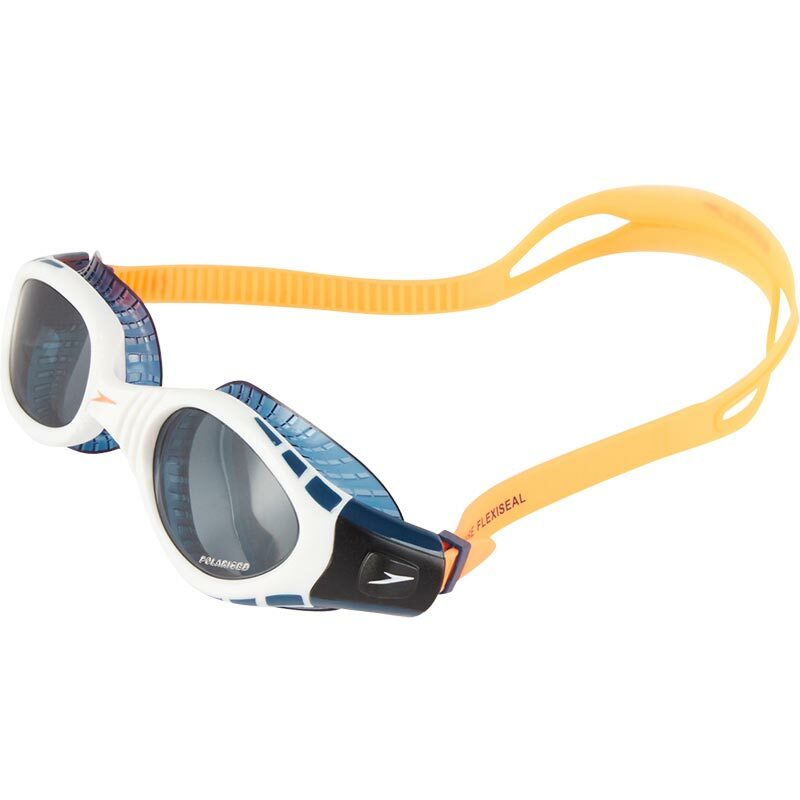 Designed using supersoft, gel-like materials and featuring Speedo Biofuse® technology, this goggle makes your comfort top priority. 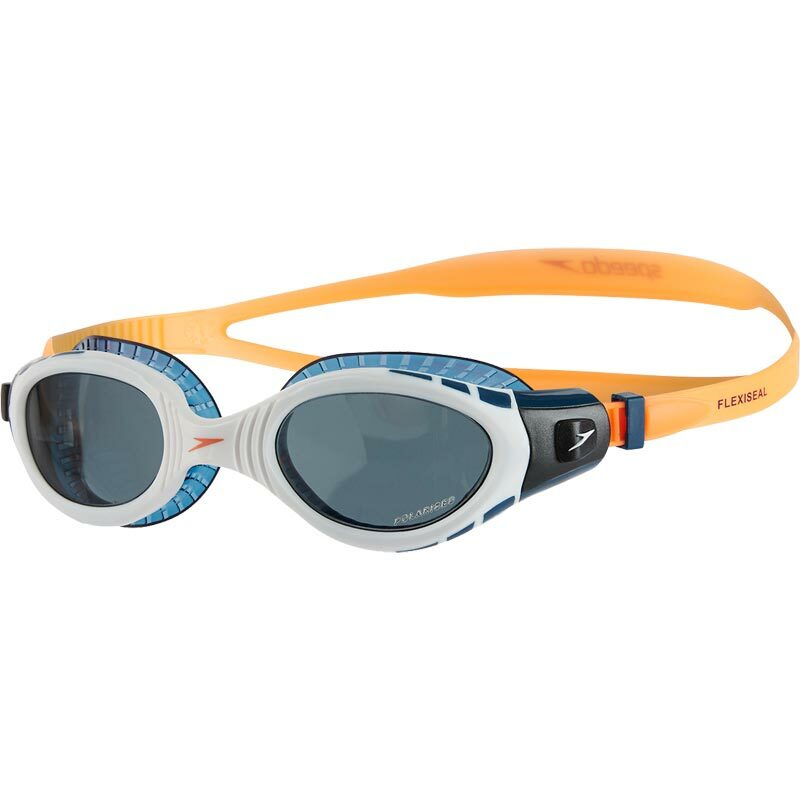 The Polarised lenses make this goggle ideal for open water swimming and triathlons. Polarised lenses minimise glare from the water. Ideal for outdoor swimming & triathlons. Great goggles, very comfotable, good vision in all conditions. Only negative is that they steamed up, but a little spit inside and they're fine.